"QTA is looking grossly undervalued at current prices." "UGE has signed its largest contract to date in the Philippines." "QTA is currently working to solidify the PEA for MacArthur." 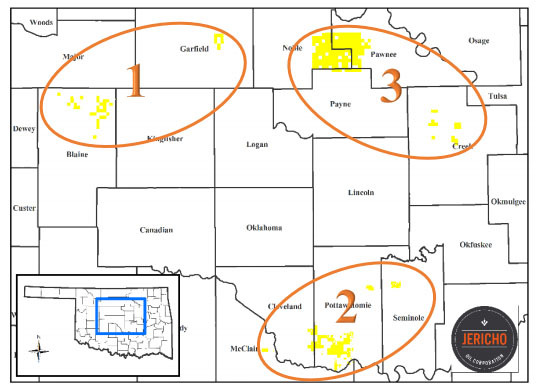 "AMAZ closed its acquisition of the deep rights on 21K acres in Texas." "OEC added a new senior vice president of operations, Reese Mitchell." "OEC acquired certain oil and gas assets in the Eagle Ford shale." 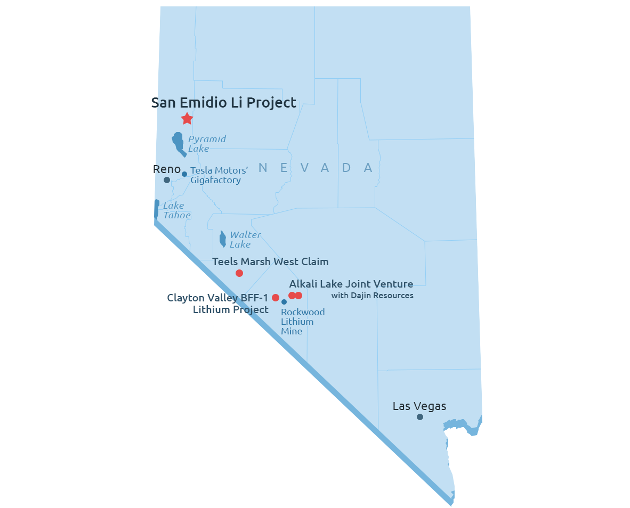 "TRCH intends to drill two more wells this year and three in 2019." "Within two weeks, AMAZ expects to start its chemical squeeze program." "MOL agreed to purchase a 100% working interest in 30,000 gross acres." "UGE has been awarded contracts with a combined value of +CA$3M." "UGE announced a host of new projects."